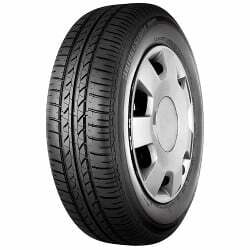 B250 is a tyre from Bridgestone B-series. Fitted as Original Equipments (OE) in Opel Astra, Renault Clio & Modus, Fiat, Mercedes-Benz B-Class and Toyota Yaris models, the B250 is the best pal for family motoring. 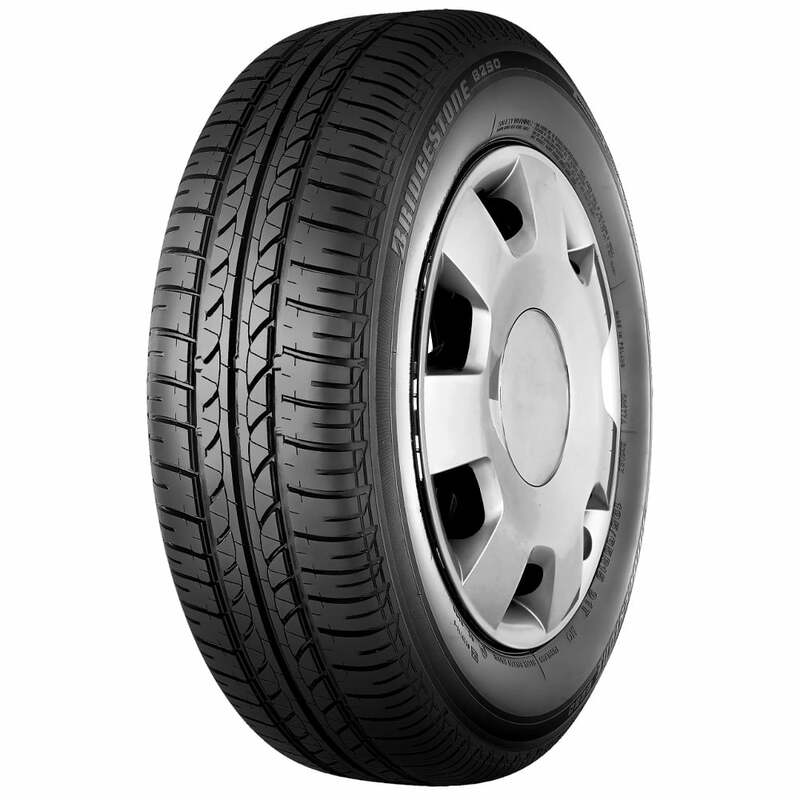 The tyre offers good balance to the vehicle and enhances the traveling comfort. These tyres are specially designed to meet the challenging needs of the demanding manufacturers. Bridgestone B250 has high-tech tread pattern with large grooves and increased sipe density provides extra traction on wet roads. A perfect tyre for wet driving conditions, B250 provides good stability, resistance to aquaplaning, noiseless drive and mileage. With the above mentioned feature, the top notch player has excellent braking performance as well. very progressive and good feedback. It is less noisy than my previous set but not quiet enough.